All India Institute of Medical Sciences Bhopal is a medical research public university located in the Saket Nagar suburb of Bhopal, Madhya Pradesh, India. 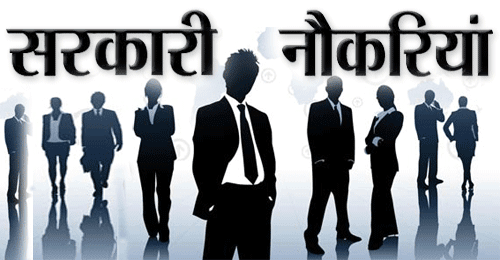 Applicants who have completed B.Sc. 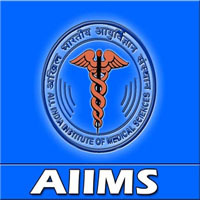 Nursing, BE/B.Tech / 12th/10th / ITI or equivalent from a recognized Institute for AIIMS Recruitment 2019.